I watched the sporadic keynote for the iPhone 6, and I read a bit about it afterwards. The one thing that I didn’t really catch is that the new iPhones have a bump out where the camera resides. 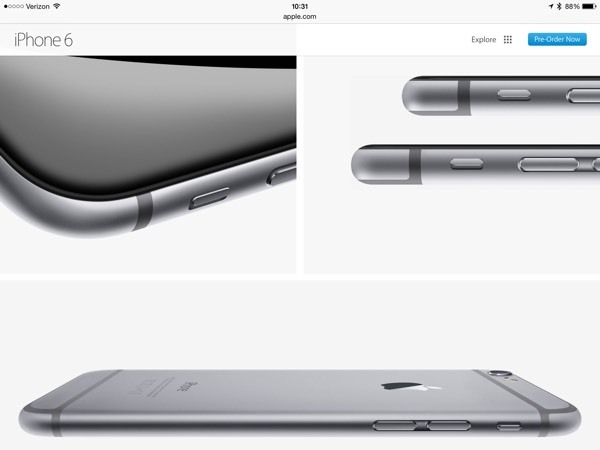 Apple fans have long chided Android for making thin phones with insane bump outs. I had no clue until Garrett Murray, the Founder and Creative Director at Karbon, tweeted about it today (after I ordered mine). In other words with clever lighting and placement Apple hides that bump in profile view where it clearly would ruin the clean line and sleek looks. That doesn’t make the iPhone 6 bad, but it leaves a bad taste in my mouth. If you are embarrassed about the bump then don’t have it, but if you have a bump I think you need to own the bump. Note: Shawn Blanc has some thoughts on the lens too. 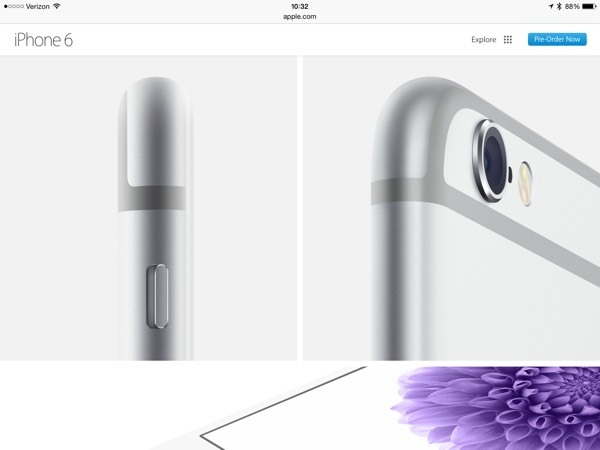 Apple sure tries hard to hide that camera bump.